Children need to move, and often! Daily physical activity is a high priority at Science, Language & Arts International School. Our children spend an hour outdoors every day. Our urban campus provides access to local parks within walking distance of the school. We utilize these local treasures not only for recreation and free play but also for science and art instruction. 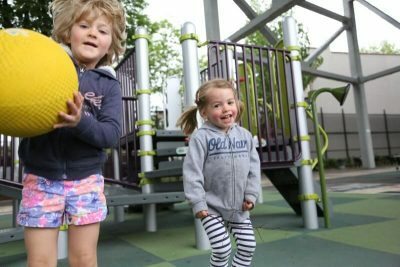 Our walks to and from our play spaces become cherished opportunities for discovery and socialization.